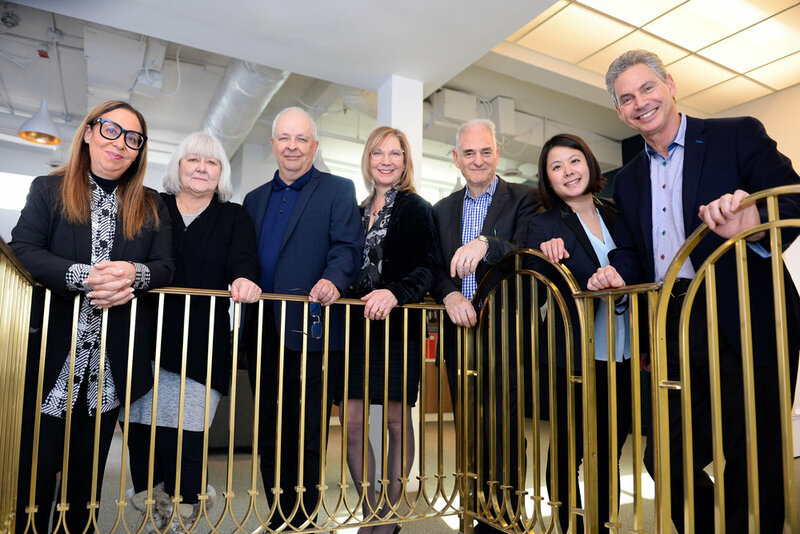 The Searchlight Partners’ team is comprised of industry leaders with experience at the CEO and Executive level, who have successfully managed the leadership and talent strategies for diverse organizations. We have helped some of the most innovative organizations in our sector practice. Our partners have an average of 25 years experience , and are supported by a high calibre research team. Olivia is our Senior Associate and Head of Research and provides the team with thorough research and administrative support working out of Searchlight's Toronto office. She has a background in Media, Marketing, and Event Management, and holds a graduate degree in Journalism from Ryerson University. She brings to Searchlight not only her experience in Marketing and Administration, but also her great personality, organizational skills, and a passion for people. Olivia is a key member of the global Searchlight team, providing targeted research-based, go-to-market strategies to better serve our client needs. John is a Senior Partner in our Toronto office. 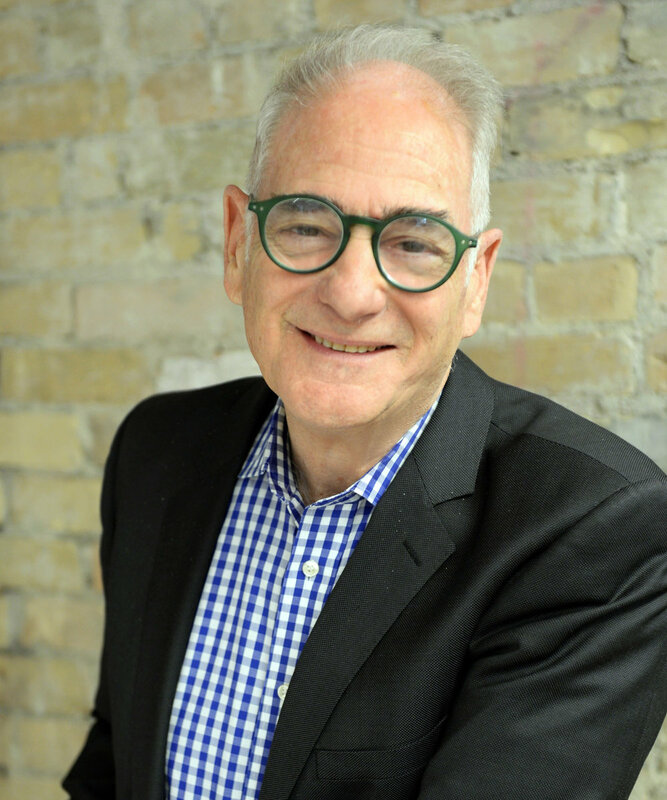 Before joining Searchlight, John had an extensive senior management career in broadcast journalism and digital media with the Canadian Broadcasting Corporation and other broadcasters. He brings extensive contacts in the digital media, entertainment and cultural sector that provide Searchlight’s clients with the highest quality of candidates chosen from a Global network. Carol Darling is an accomplished executive, director and Professional Engineer with over 30 years of experience in management, advisory, and board settings primarily in the media, arts, and communications industries. She has advised numerous companies on business innovation, represented the positions of major North American media organizations in international forums, and chaired and participated in over 20 corporate, industry-wide, and government Boards, Advisory Bodies or Committees addressing the rapidly changing technology environment. As a seasoned operational leader and technology executive, her advisory roles encompass organizational strategy, operational & technology transformation, and mentoring of talent across a broad range of disciplines and organizations. Leslie Wasserman is a skilled communicator, media consultant, former CBC News journalist and senior manager with more than twenty-five years of multi-platform experience. She was executive producer of CBC Live, a digital platform designed to raise the profile of CBC Talent and programs, and a member of CBC's Communications, Marketing and Brand team. Chee Lam brings a deep background as a technology specialist and provides insight, guidance, and strategy for the development of enterprise systems, network management, and business integration. Maria Mironowicz is a former CBC TV broadcast news executive with an accomplished background as an award-winning producer, executive producer, and commissioning editor. She is widely recognized for her creativity and innovation in media. She has also served as a professor of journalism and media at Sheridan College. Maria helps organizations to inspire and build high-performing teams by recruiting talent and optimizing individual potential.